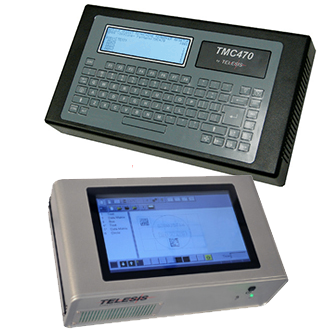 The TMP2100 is the lowest cost PINSTAMP® marking system. 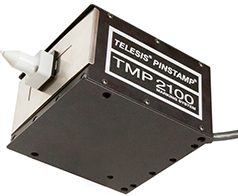 The rugged TMP2100 marking head features a compact head with a 50 x 20mm (1.96 x .79 in.) window, and marking speeds up to six characters-per-second. It's an excellent choice for many factory-automated or in-line processes. Compact marking head - approximately 6" x 5" x 3"